In the future, scientist DR MASTERSON averts an energy crisis that threatens the existence of mankind by developing a solar substitute. 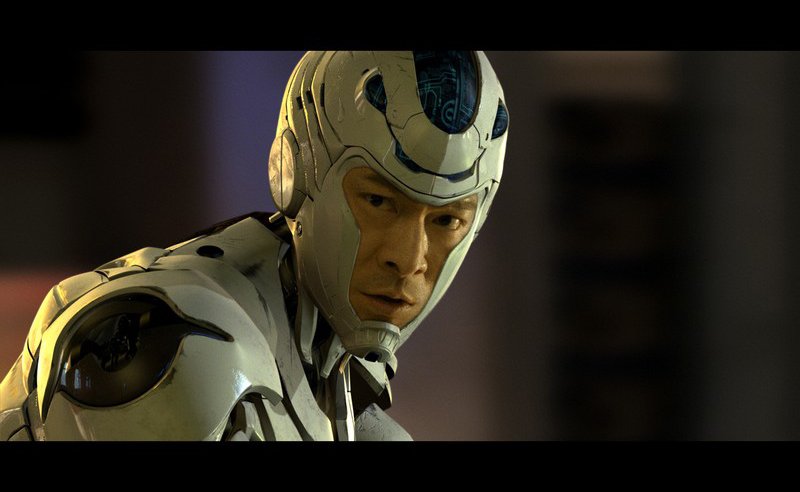 In doing so, he unleashes the wrath of a ruthless oil cartel that dispatch a team of half human, half machine hit men to assassinate him. 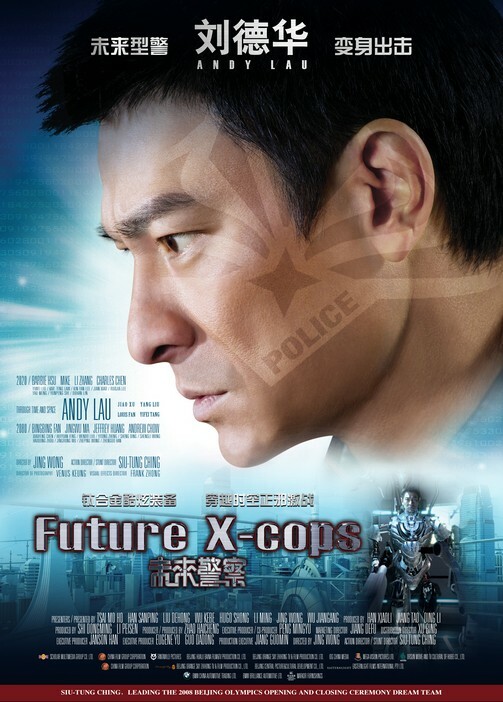 Policeman ANDY (Andy Lau) is assigned to protect Dr. Masterson and repels the assassination attempt, but his wife MILLIE (BingBing Fan) and cyborg captain KALON's (Louis Fan) younger brother are killed during the battle. Andy and Kalon both vow revenge. Still determined to regain control of the world's energy, the cartel send Kalon and his cyborgs back in time to the present to kill Dr. Masterson as a teenager. Now with the fate of the future in his hands, Andy must follow the assassins back in time to protect the future savior of planet earth. 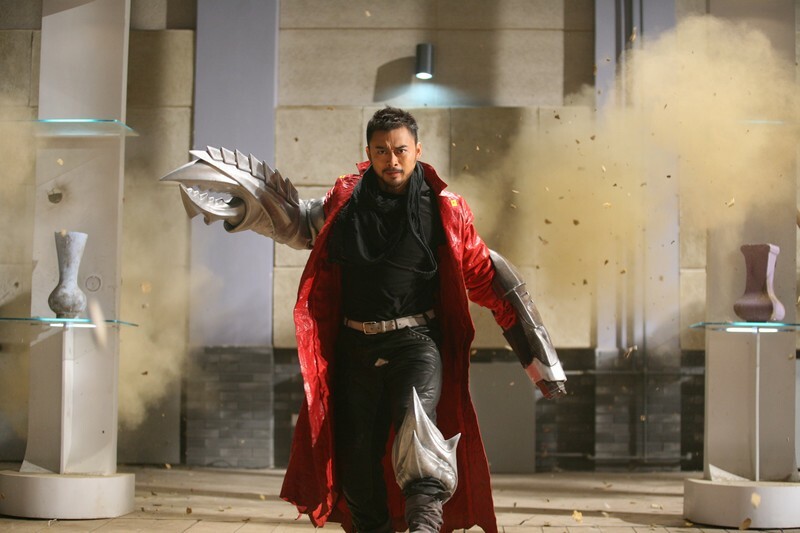 But the only way he stands a chance against the super powered cyborgs is to relinquish his humanity and become one of them.